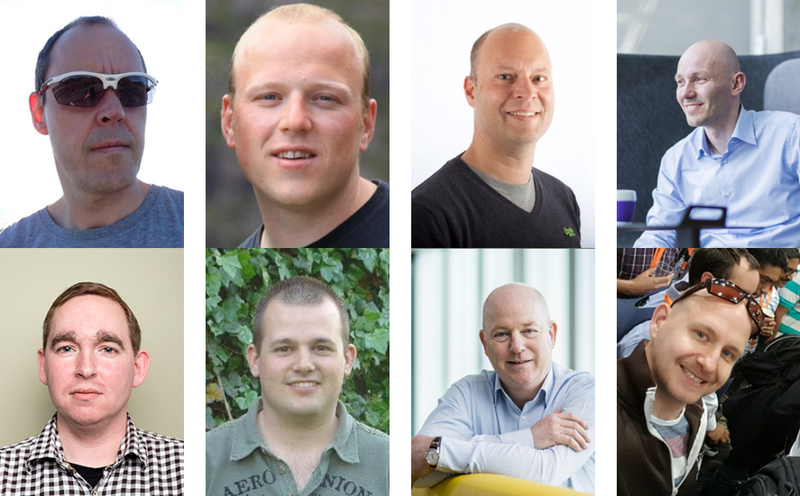 I am proud to have been one of the organizers and drivers behind this great event, along with my good friends and community leaders, Steef-Jan, Rob, Tomasso, Martin, Gijs, Glenn and Sven. 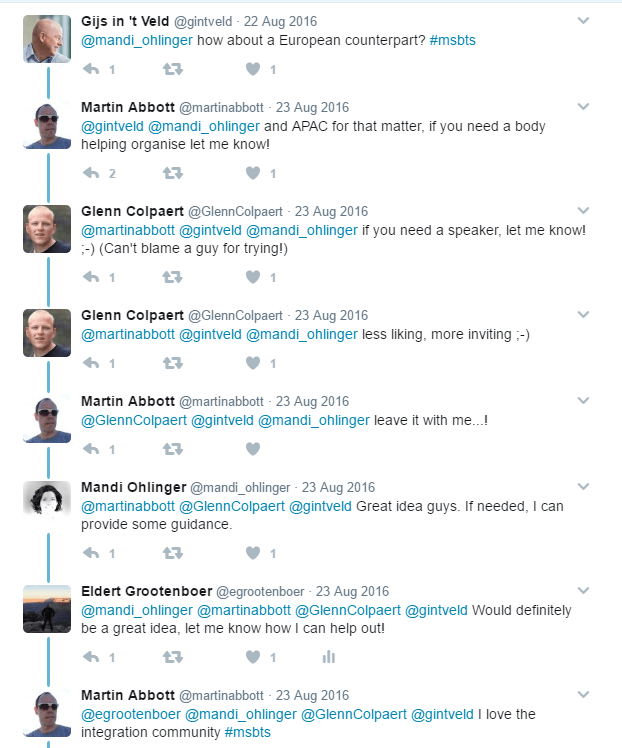 Back in august, Mandi Ohlinger sent out the following tweet, about the BizTalk Bootcamp which had been done in Charlotte. The tweet quickly got picked up by the community, to do an event like this in more locations. We quickly got a core group of people together, with whom we started moving this idea forward, and thus the organization of the Global Integration Bootcamp was formed. After a couple of Skype calls with Mandi and the group in the following weeks, we started to reach out to members of the community to see if we could expand our reach. 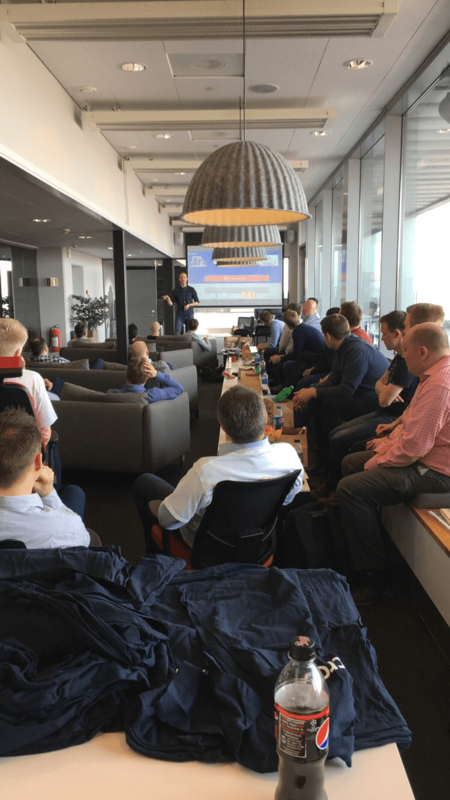 It became clear that there definitely was a lot of interest for an event like this, starting with around 6 countries, so we started a Slack group, brought up a website, and opened registrations for locations. In the meantime, a lot of work has been going on behind the scenes. 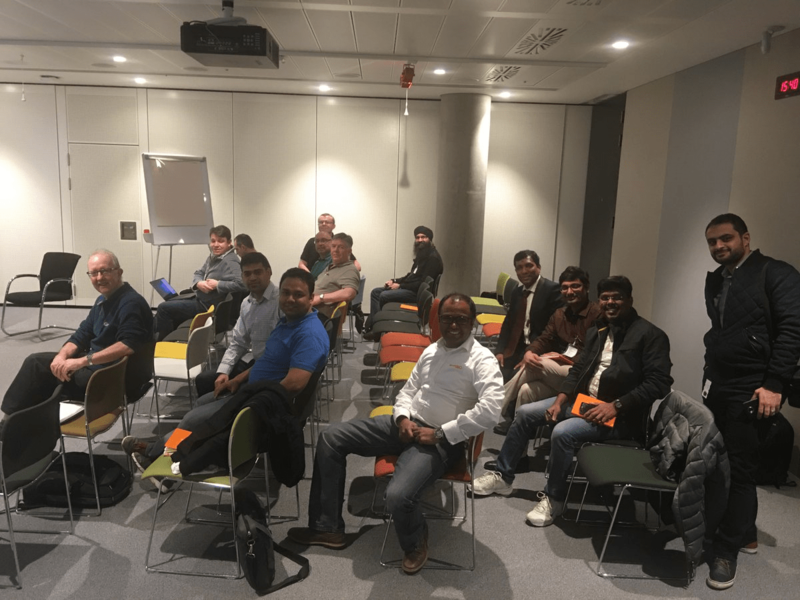 A couple of us started working on creating labs for the locations, thinking of a scenario and working this into fun labs, using the technologies Microsoft has given us over the years, like BizTalk, Logic Apps, Service Bus, API Management, On-Premise Data Gateway, IoT Hub and more! As time progressed, more and more locations started contacting us to join in on the event as well, turning it into a real global event. 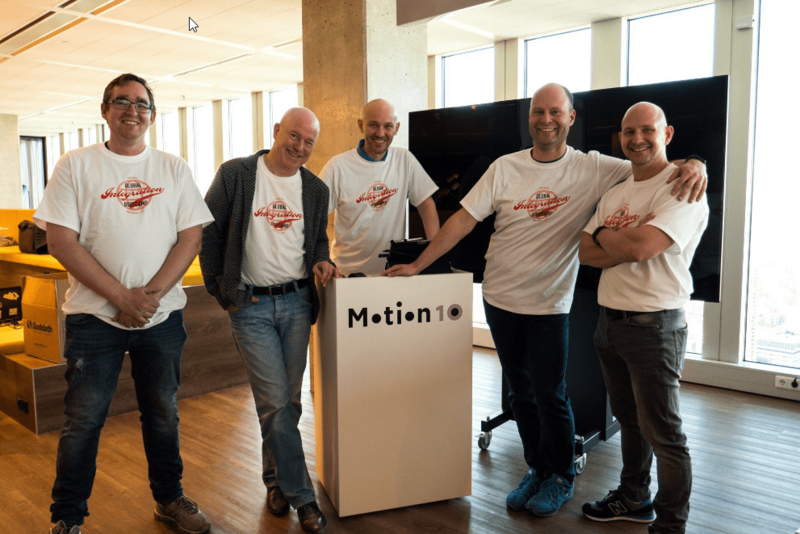 We also worked closely with the MS Pro Integration product group during our preparations, where Jon arranged some very nice shirts and stickers for all the locations. And we even got a video from the product group which the locations got to use in the welcome slides, with Jim welcoming everyone to the Global Integration Bootcamp, bringing the global communities even closer together. 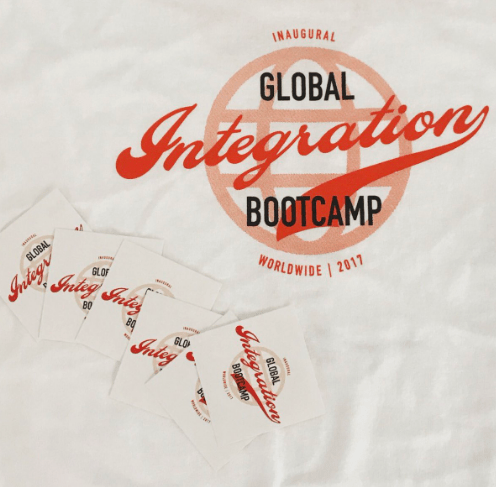 And so finally, March 25th was here, and the Global Integration Bootcamp got on the way. 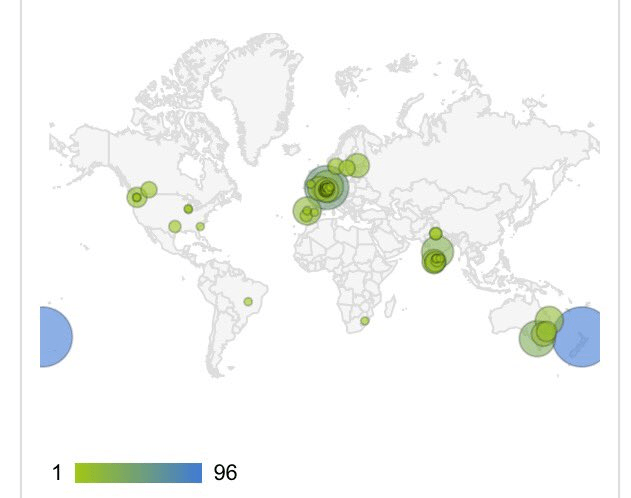 As people started in New Zealand, twitter was starting to become busy on the #GIB2017 hashtag, and as the event started going around the globe, positive messages from around the globe started coming in, the Bootcamp was a success! 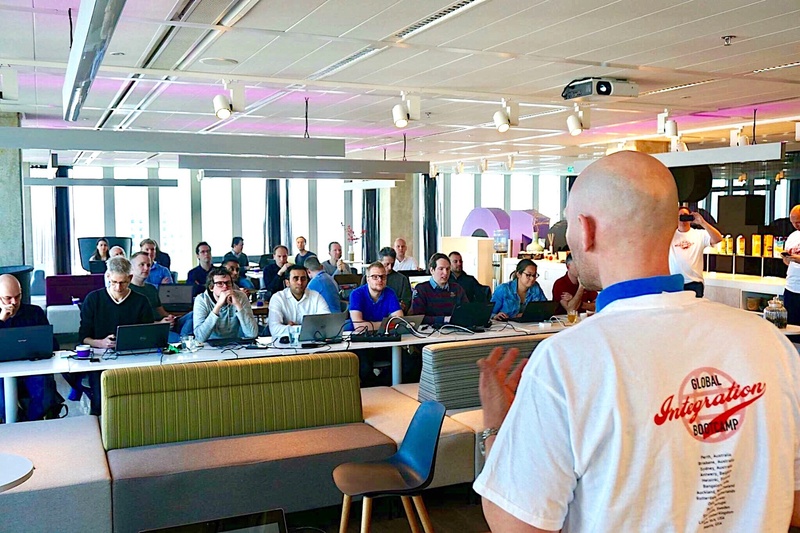 I got to do 2 sessions myself in Rotterdam, one being on Hybrid Integration using BizTalk, and the other on IoT with Azure, with Steef-Jan, Tomasso, Rob and Gijs doing sessions as well. 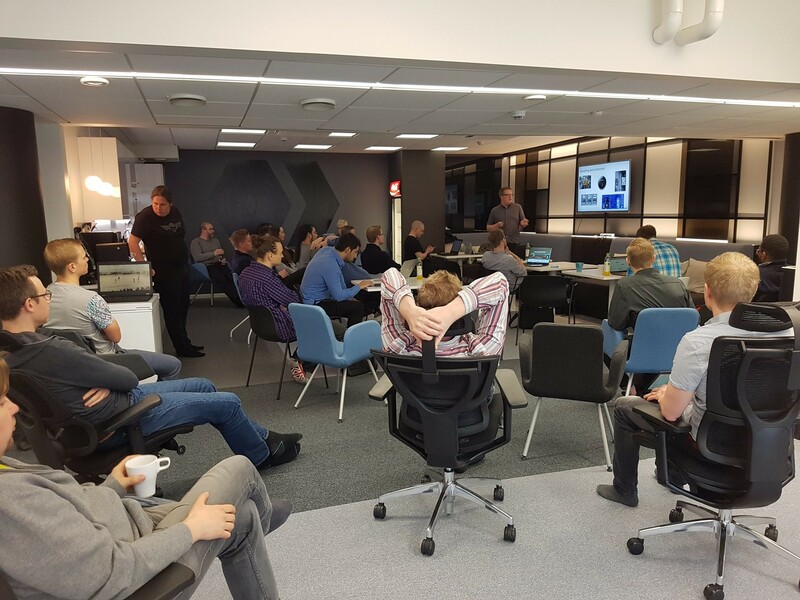 We had a very nice turn-out, and people had a lot of fun watching the sessions and doing the labs. 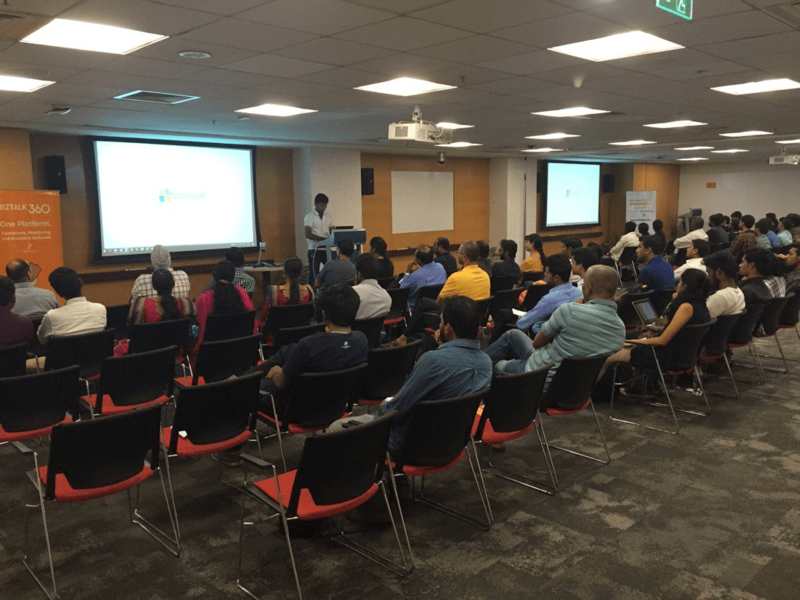 Below are some impression of the event, and reactions we had from the attendees, speakers and product group. 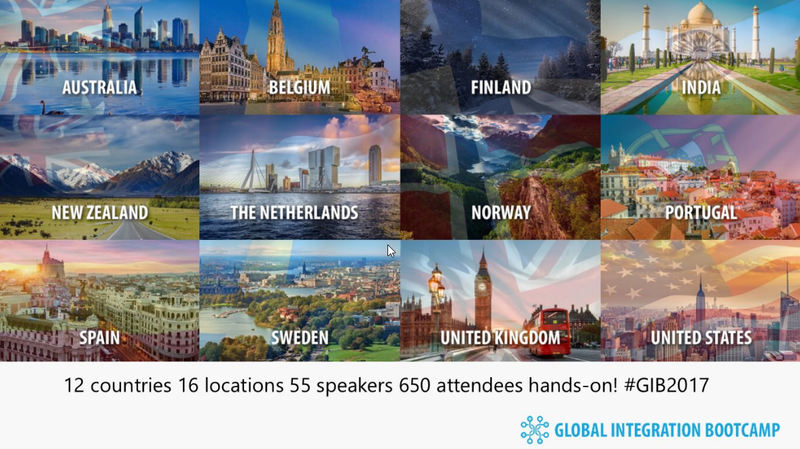 Looking at the feedback we received, we decided we have to make this an annual event, so be prepared for Global Integration Bootcamp 2018! More information will follow in the coming weeks and months, keeping you up to date as we move forward. Thanks to everyone who helped us make this such a great event, my co-organizers, the locations organizers, the product groups, the attendees, and anyone I may have missed here! I will close this post with some impressions and feedback we got of the event. 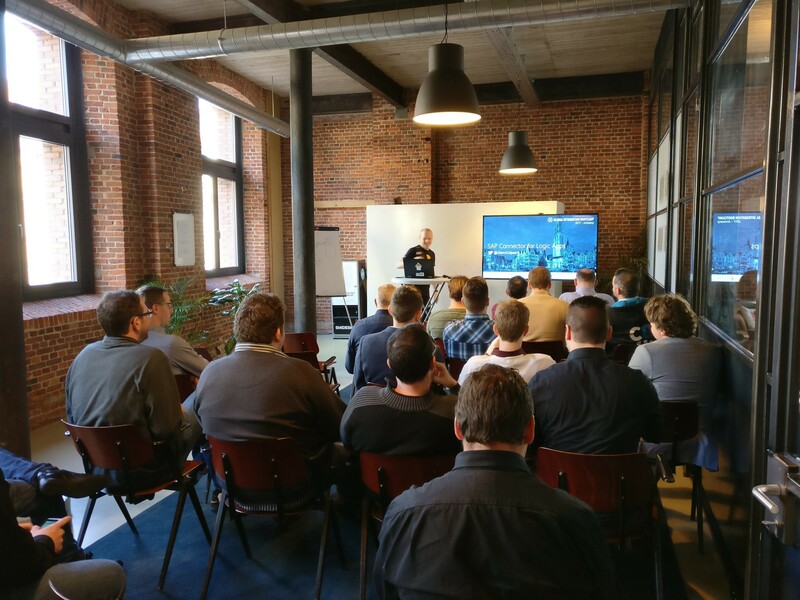 Be sure to check out the #GIB2017 hashtag on twitter for more, read the blogpost Saravana made about this as well, and join us at Integrate if you want to talk more about this years or next years Global Integration Bootcamp.